Today's project features one of my favorite stamp sets from the holiday catalog called Merry Cafe. This is just a fun and festive set and it coordinates with the Coffee Cup framelits. Combine the two to create a fun and festive Halloween card. Don't forget about the Paper Pumpkin Sale!!! 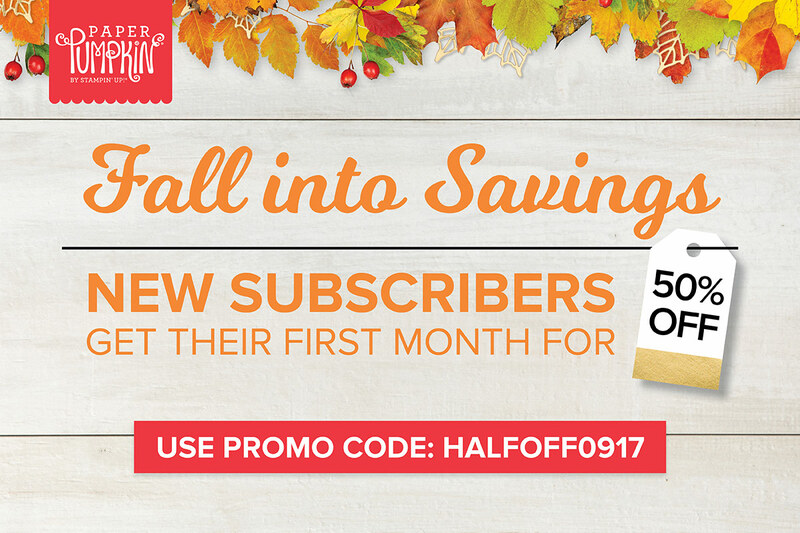 First-time subscribers get the September 2017 Paper Pumpkin kit for 50% off!!! That's an AWESOME deal. Typically, Paper Pumpkins costs about $20 so you can get yours for about ten dollars!! That's crazy cheap! You this link and enter the PROMO CODE: HALFOFF0917. This offer ends Sept 10, 2017. 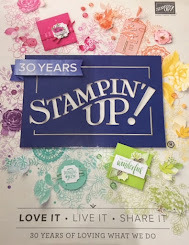 Want to get your FREE Card Kit? Click Here for more details.